As Davao continues to be the major economic hub in southern Philippines, international hospitality brand Dusit International is optimistic in providing job opportunities to the local community via its on-going property development projects. Particularly, the world-renowned hotel brand has partnered with Torre Lorenzo to bring in Dusit Thani Residences and dusitD2 Hotel. With these projects, the partnership aims to provide upscale luxury accommodations for high-level business travellers and tourists from around the globe. The Philippine Statistics authority recently reported that the Davao region posted the fastest gross domestic product (GDP) growth among the 17 regions in the country. According to Ryan Chen, Dusit International Director of Development for Asia Pacific, they are confident that their projects will further boost this growth. 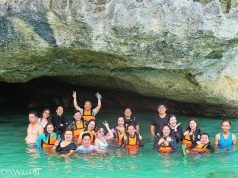 Chen furthermore noted that with the entry of the aforementioned luxury projects, Davao entrepreneurs could expect to cater to a more diversified tourist population that will include those with high-end preferences. “Dusit International believes in the Davao market and the tourism prospects for this province. We are optimistic about what Davao has to offer business investors and leisure travellers by way of being a destination for conventions, summits, as well as more personalized, high-end tourism activities,” said Chen. 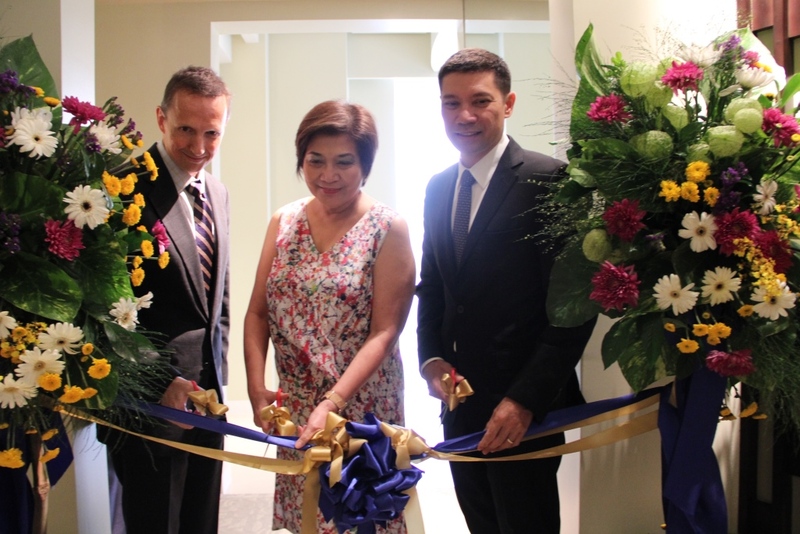 Dusit International earlier announced that Davao is host to the first Dusit Thani Residences in Asia, as the company’s other serviced apartments are located in Dubai and Abu Dhabi. It will be nestled within the Siam 8000 community project, a master planned community located along Maryknoll Drive in Barangay Pampanga, Davao City. The property is scheduled for turnover in 2018. It is designed with the security and well-being of its guests in mind, featuring a centralized theater for its amenities, as well as thoughtfully designed landscapes and gardens that create a sense of relaxation for its users. Meanwhile, dusitD2 Hotel is Dusit International’s brand of contemporary and casual accommodations for the savvy, stylish traveller. The hotel will feature high-tech and modern conveniences coupled with chic and playful design that matches Davao city’s youthful vibe. This will be the first dusitD2 Hotel in the Philippines. Dusit International will oversee the day-to-day operations of the said properties, following their 65-year tradition of Thai hospitality and creating an enlivening experience for all guests.